June’s second release from renowned microgaming is the Beautiful Bones video online slot game. Themed from the Day of the Dead movie, but spirited by Dis de los Muertos, a famous holiday in Mexico honoring the dead. Now the dead honor you with luck at every spin in a celebration of life. 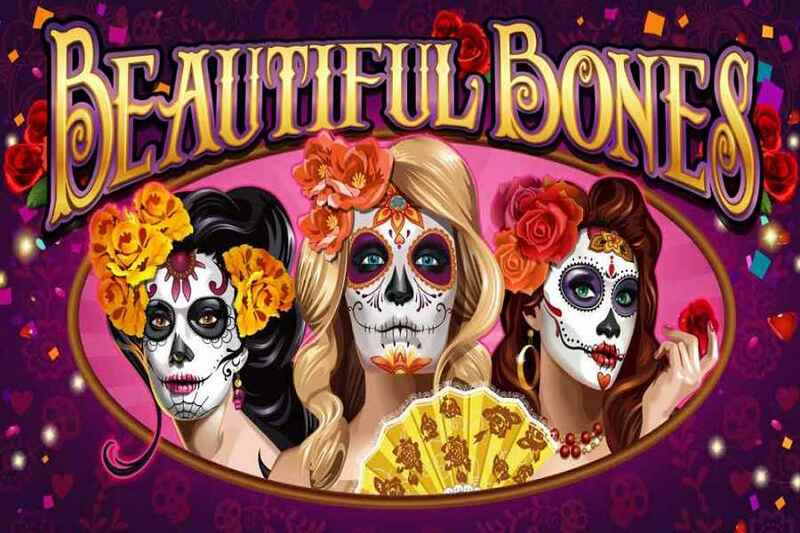 Stunning colors, graphics, music, maracas, and painted faces in a noble skull design make up this haunting pay for real money or free online slot and two bonus games. The newest five reel, 243 ways to win video slot is played in a colorful, pink and purple festival with confetti and lights. The painted faces of the men and women are the high paying symbols, card symbols are lowest. The Scatter Symbol is the sugar skull, while the Wild Symbol is a heart and has the word Wild written on it. The Wild Symbol can replace any symbol except a sugar skull, and will help you get better wins. A bonus feature of Beautiful Bones is the Wild Spin Again which is triggered when you get at least three matching icons consecutively, vertically or horizontally. A profitable feature in the Beautiful Bones online slot is that there are multiplier wins. Now, if a Scatter sugar skull lands in any position on reel one and five, the two outer reels, they will be stored automatically in your sugar skull meter. You have reached the goal of the game when you have thirty sugar skulls and instantly win thirty free spins plus a 3x multiplier. Twenty and ten skulls have profitable bonuses as well. 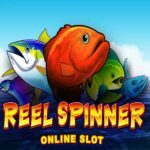 River belle £/$/€800 Play Now! Betway Casino £/$/1000 Play Now! 32 Red £32+ Play Now! 7 Sultans $/€500 Play Now! Captain Cooks $/€500 Play Now! Aztec riches $850 Play Now! Red flush $100 + 1000 FS Play Now! 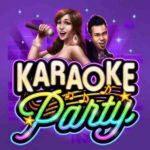 Blackjack Ballroom £/$/€500 bonus Play Now! Captain Cooks £/$/€475 bonus Play Now! Casino Classic £/$/€500 bonus Play Now! Casino Action £/$/€1200 bonus Play Now! 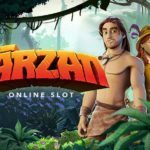 Casino Share £/$/€500 bonus Play Now!